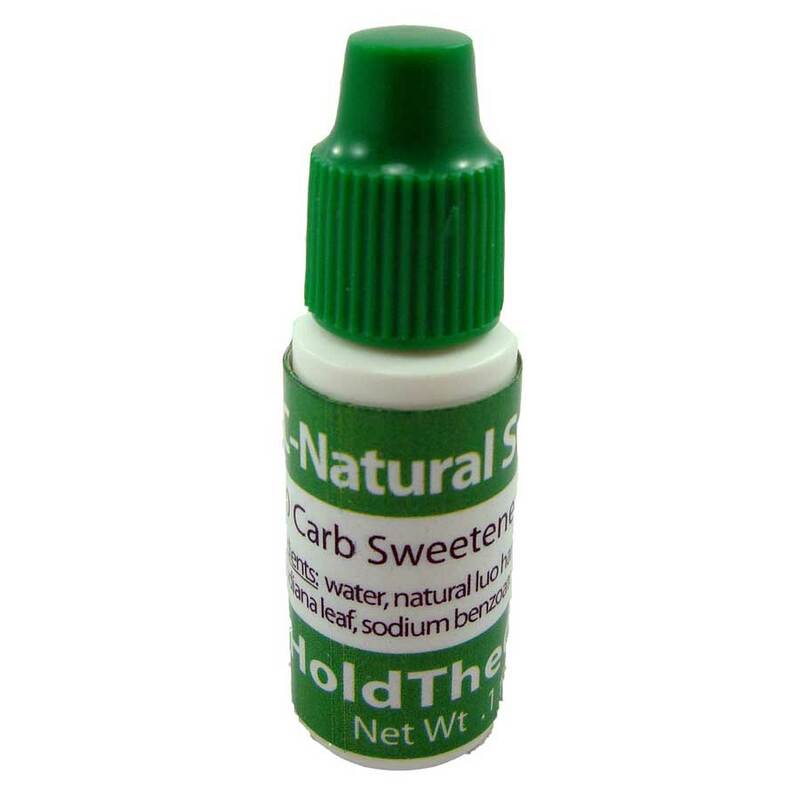 ZERO carb all natural sweetener in convenient 3ml bottle. Gluten free! No artificial sweeteners! 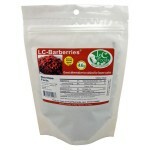 We use two natural sweeteners for this product. 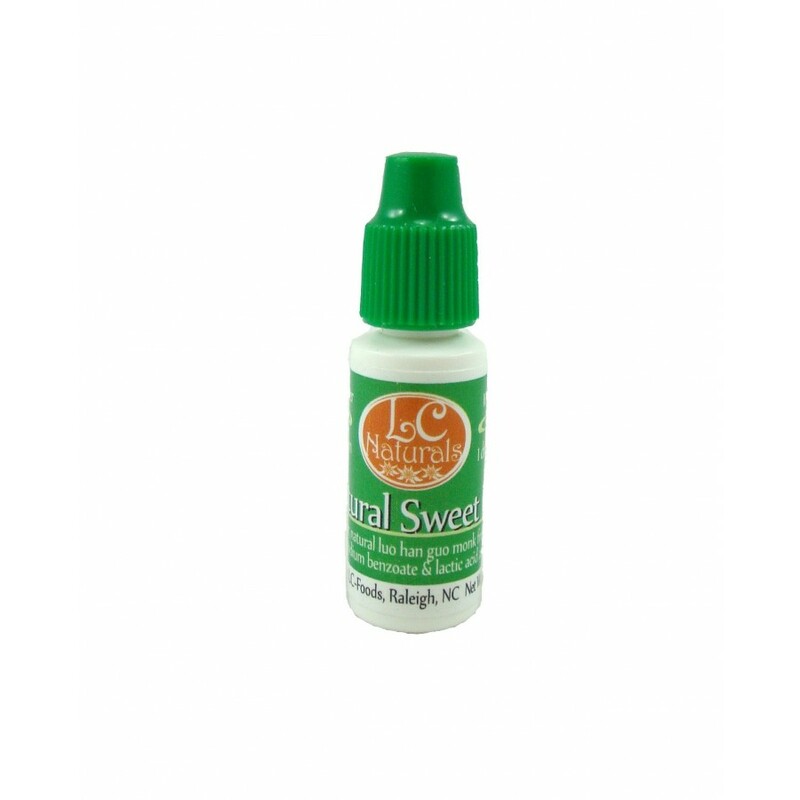 Mostly made up of natural Luo Han Guo Monk Fruit Concentrated, and some natural stevia as a lesser ingredient to bring the sweetness level up to 4 drops = 1 tsp of sugar level. 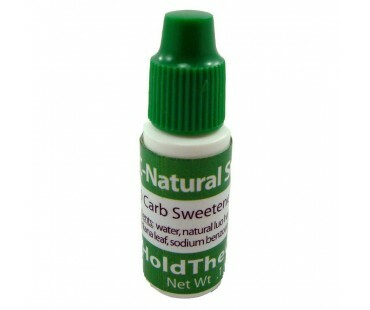 This is the perfect travel size, fits in your pocket or purse for when and where you need a low carb sweetener! 4 drops equals 1 teaspoon of sugar. Offered as a single 3 ml bottle and in combinations with our 8 ml bottle.